About | GO GREEN CANADA! 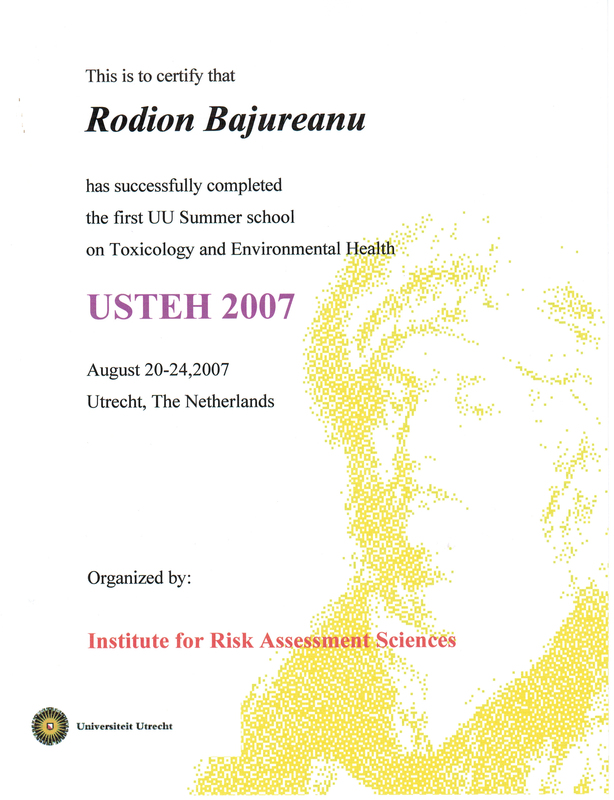 Rodion Bajureanu (born in Eastern Europe, Moldova; native Romanian and Russian; fluent in English and French) is a licenced biologist with specialisation in environment, soil science and agrochemistry at State University of Moldova, including other interdisciplinary studies. 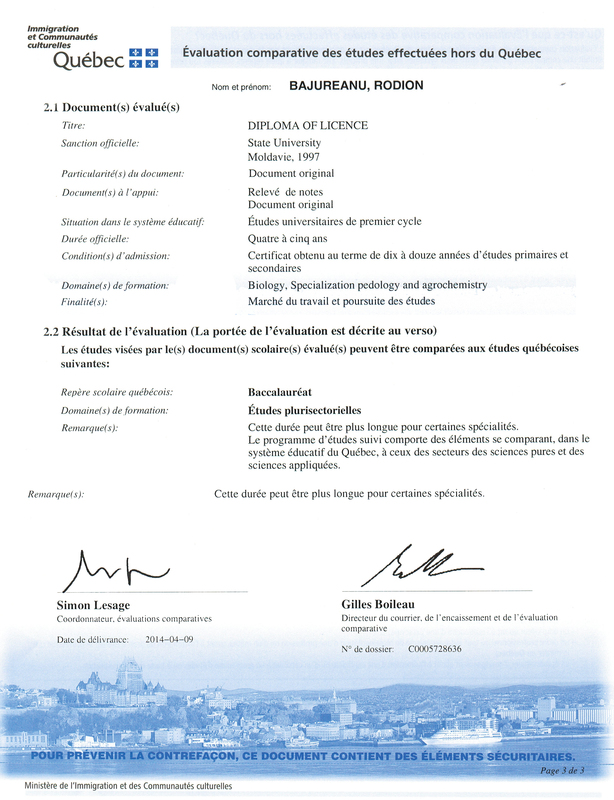 A Canadian equivalence of the studies was obtained on 9th of April 2014, issued by the Ministry of Immigration and Cultural Communities of Quebec, Canada. The comparative evaluation of studies was issued in biology with specialisation in pedology and agrochemistry. 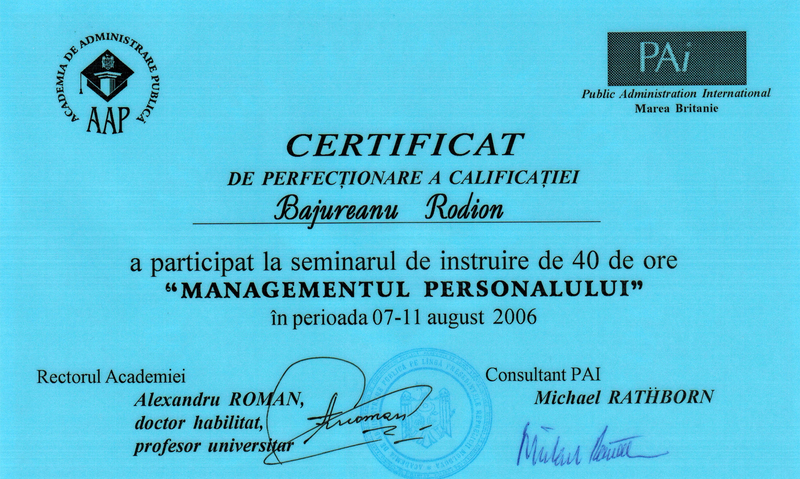 In 2006 Rodion Bajureanu have attended the University of Applied Sciences and became a lawyer licensed with specialisation in criminal law. 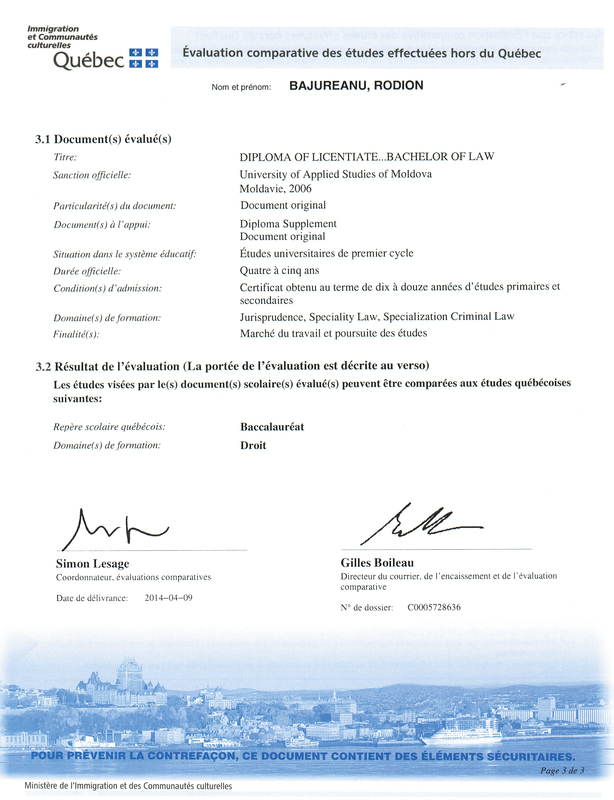 Later, Ministry of Immigration and Cultural Communities of Quebec, Canada has made a comparative evaluation of studies, domain of formation is Jurisprudence, speciality law, specialisation in criminal law. 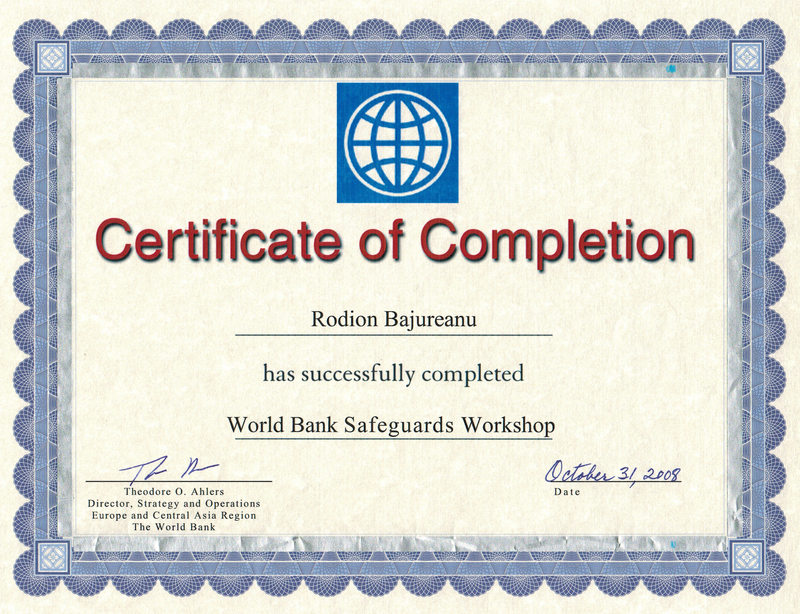 Safeguard Workshop at World Bank (Certificate), 2008. 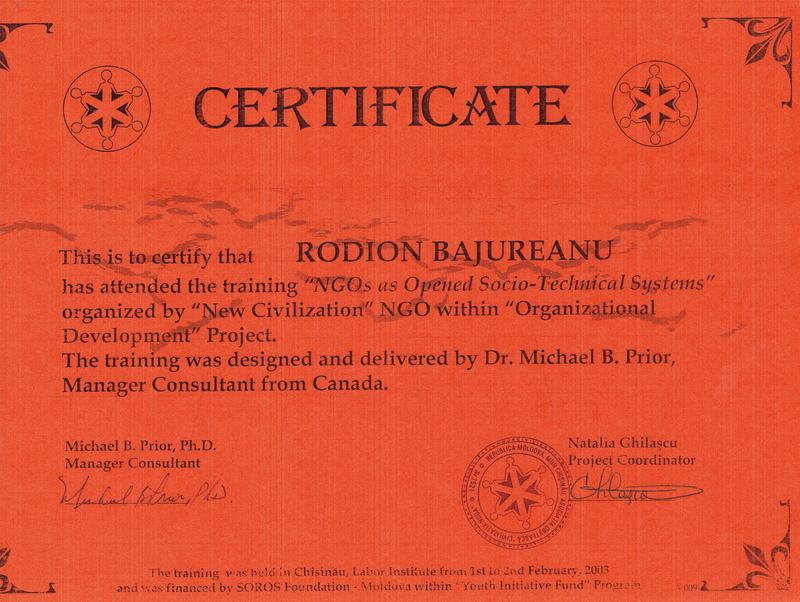 In 2008, Rodion I was involved as leading consultant in biology, soil science and environment of Environmental Consultancy firm EcoExpert http://ecoexpert.md/. He has develop about 100 projects in related field at international and national level. EIA municipal waste facility. Environmental Impact Assessment of waste thermo-valorification facility in municipality of Chisinau, Moldova. Year 2010. ESIA of Road M2, M21 and M14. 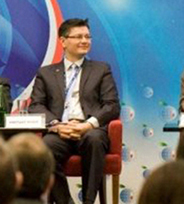 Environmental and Social Impact Assessment of 3 public roads in Moldova, public consultations. Project financed by World Bank and Millenium Challenge Corporation. Year 2010. Article here. EuroPark. 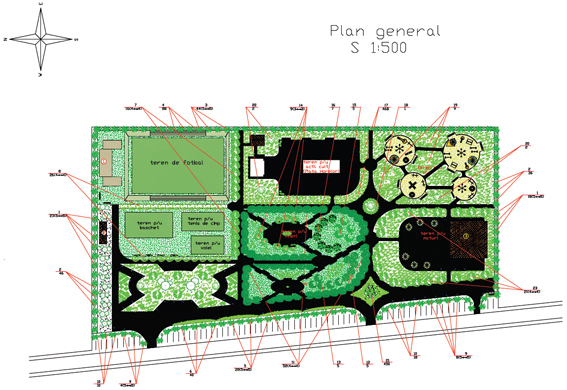 Initialisation, technical design, feasibility study, project proposal writing and implementation of EuroPark in Moldova. Year 2009. EIA, Phase I and II of ESA. Environmental Site Assessment of Project “Sludge Dewatering in Primary Decantation Station of Water Treatment Facility of Municipality of Chisinau, Moldova”. Year 2009. Environmental audit at Beton-Lux. Audit of environmental components (soil, water, air, biodiversity etc) in order to prepare Beton-Lux for EBRD investment. Year 2008. Manager of Environmental, Health and Safety Dept. 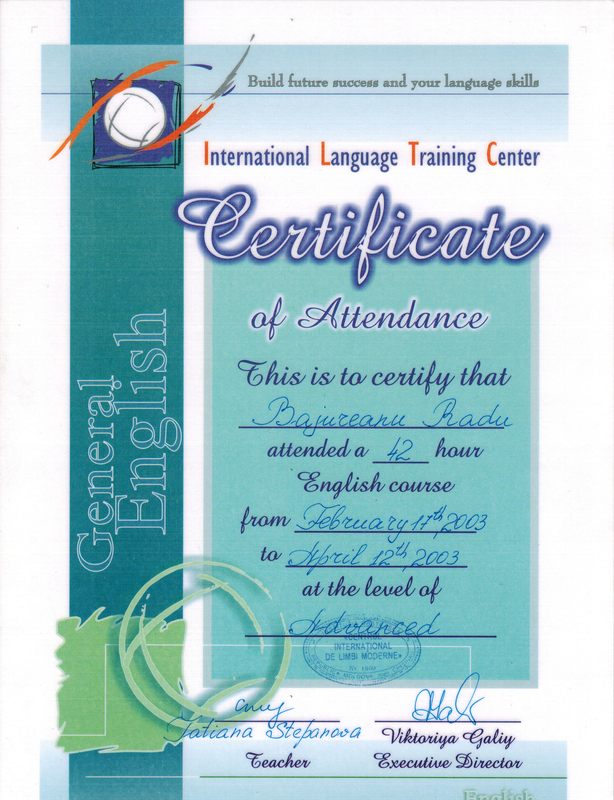 of Free International Port Giurgiulesti. Responsibilities: Integration of International policies prevision into the national normative and administrative acts, elaboration and harmonisation of EHS policies at FIP, its implementation etc. Years 2006-2007. Local Environmental Action Plans. 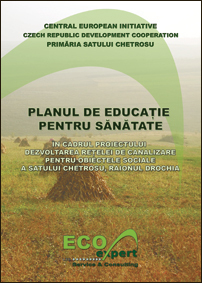 Development, promotion and implementation of Local Environmental Action Plans in several LPA and regions (Recea, Drochia, Chetrosu Education for Health Plan etc). Years 2000-2012. Central Environmental Agency. Responsibilities: environmental impact onto the soils and water; Environmental Laboratory, sampling, reporting, environmental calculations and budgeting. Years 2003-2006. 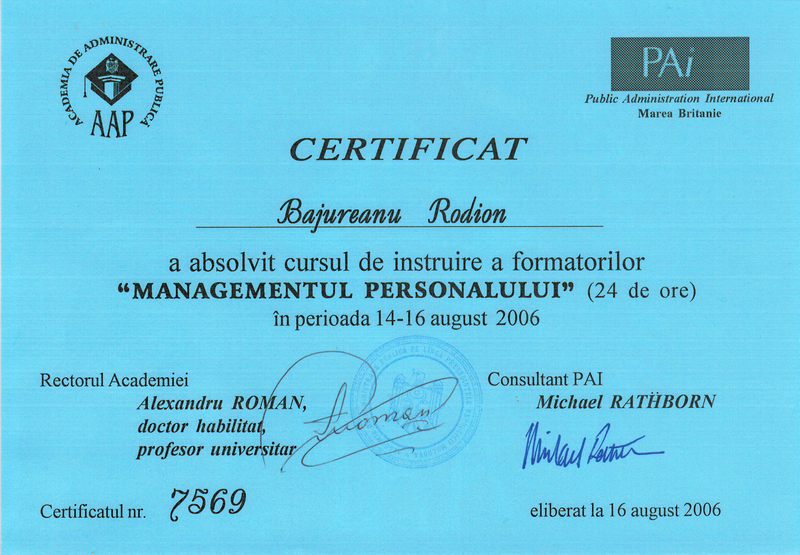 Rodion Bajureanu is one of the founders and member of non-governemental organisation SalvaEco www.salvaeco.org and board member of association of international volunteering www.avimd.org. In 2008 he became a member of Freedom Legality and Rights in Europe Network http://flarenetwork.org/ the human rights and anti-mafia European Network of about 400 organizations. He is actively involved in such environmental initiatives as Earth Hour, European Mobility Week, Clean Up the World, Earth Day etc. Hobby and interests: Tourisme, sports, végétarien, non-fumeur, joué de la guitare, photographie. Visited countries: Angleterre, Allemagne, Autriche, Belgique, Biélorussie, Bulgarie, Croatie, Danemark, Espagne, Émirats Arabes Unis, États-Unis, France, Géorgie, Grèce, Hongrie, Italie, Israël, Kenya, Lituanie, Macédoine, Pays Bas, Palestine, Pologne, Portugal, République Tchèque, Roumanie, Russie, Suède, Turquie, Ukraine. Contact at: bajureanu(a)gmail.com or +1(514) 574 5740.